On Friday, April 24, Bruce Jenner spoke to Diane Sawyer in a two-hour exclusive interview to discuss his decision to transition to life as a woman. According to celebrity news from E! Online, Jenner’s step-daughter, Kim Kardashian, has spoken out to support him, and has reportedly been the “most accepting” of her step-father’s decision. Other members of the Kardashian and Jenner clans have also expressed positive sentiments about Jenner’s decision. 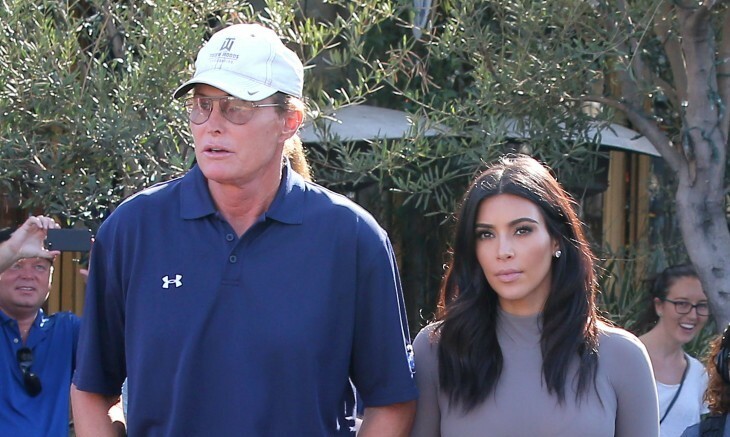 The latest celebrity news has Bruce Jenner at its center! What are some ways to cope with a partner’s controversial announcement? 1. Stay open minded: Although you may not fully understand what your partner is going through, staying open minded about their situation will make for a positive outcome. Try to stay away from being judgmental, even if their decision does not align with your own personal beliefs. Keep an open mind and let your partner know that you are fully behind them. 2. Ask informed questions: Chances are that you will have a number of questions when your partner makes their big announcement. Refrain from asking questions that are offensive and overly invasive. Instead, ask questions that show that you’ve done your research, and are educated on the topic at hand. Your significant other will appreciate that you took the time to become informed. 3. Stay quiet: Unless your partner has explicitly said that you can share their information with others, do not assume that you can talk about their announcement without their consent. Remember: the decision they are sharing with you is theirs to make, as is their decision about when and with whom they share the information. What are ways for you to cope with a partner’s surprising announcement? Tell us below!